New Caledonia’s marine waters harbour the second longest double barrier reef in the world, which reaches a length of 1,500 kilometers. This barrier reef is of outstanding biogeographical interest and serves as a regional center of endemism in the south pacific. 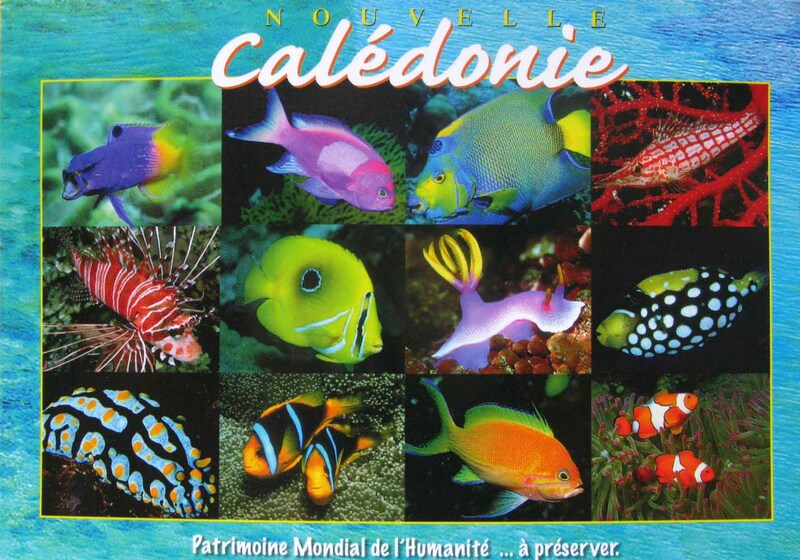 Much of the enormous species diversity in New Caledonia is yet unclassified as new species of fish and invertebrates are being discovered regularly. Cảm ơn anh Toàn nhiều ạ !